Kathryn Weaver lives in Minneapolis with her girlfriend and their two birds. She is on Twitter @anoteinpink, and her portfolio can be found at kathrynmweaver.com. 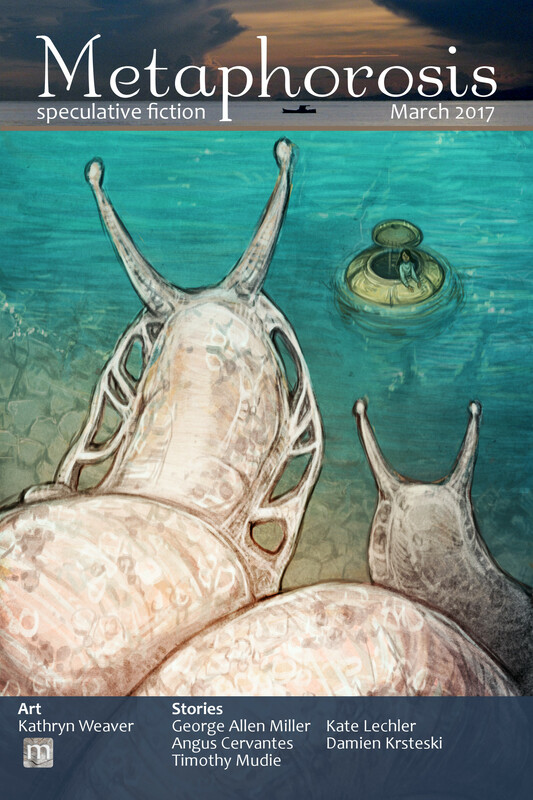 Kathryn Weaver‘s image “Snails” is the cover art for our March 2017 stories.